ISIS has triggered a fear of all things Muslim. Pray non-violent Muslims may change this and that all affected by the terror will be brought to Christ. 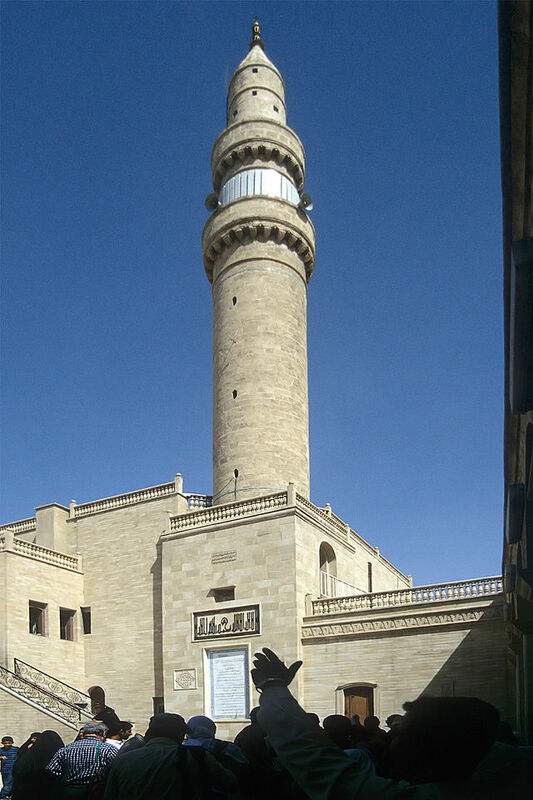 Photo: “NiniveNabiYunisMinaret” by Roland Unger – Own work. Licensed under CC BY-SA 3.0 via Wikimedia Commons. Art activity: Ask God to give you a vision (picture) each day of what He is doing and then draw it and pray that it will come into being!